Providing exceptional care and early education for Infants through Prekindergarten. We use Mother Goose Time curriculum, which is a monthly themed play-based curriculum. In addition to Mother Goose Time curriculum, students also participate in Spanish classes, music class, and Dance n’ Beats physical fitness class. These programs are included in tuition and based on the age of the classroom. As our students graduate from Brighton Academy, we are working on reading and counting to 100 in addition to several other objectives that make our students above and beyond prepared for Kindergarten. Our Indian Springs location is a partner with Sam Houston State University Charter School The Woodlands. This innovative Charter School offers excellent primary education. 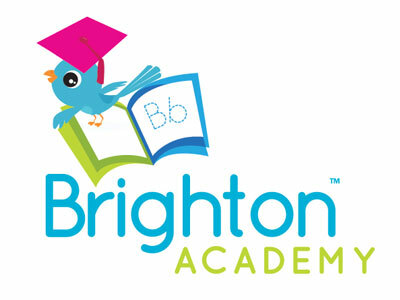 Brighton Academy offers before and after care for Charter School students. Visit our website or call our Indian Springs location today for more information.